For over 50 years, Kérastase continues to offer innovative products to deliver sublime hair transformation. 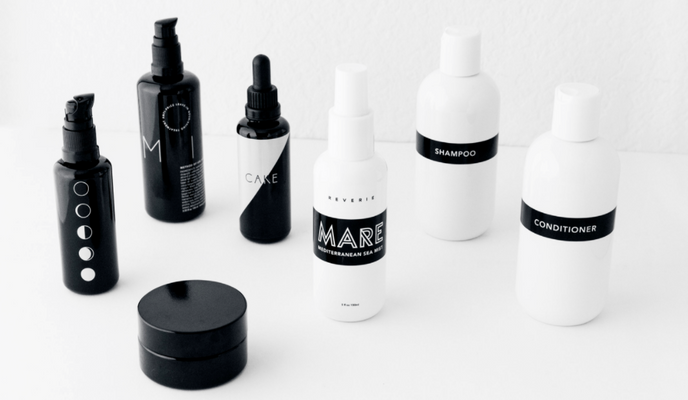 The pioneering technology, ground-breaking products and in-salon services create a custom hair beauty routine that meet the demands decade after decade. Stop by the Salon today to experience the Kérastase collection. This simple three-step process includes a patented active ingredient that works on a molecular level to seek out broken bonds in the hair that are caused by chemical, thermal, and mechanical damage. 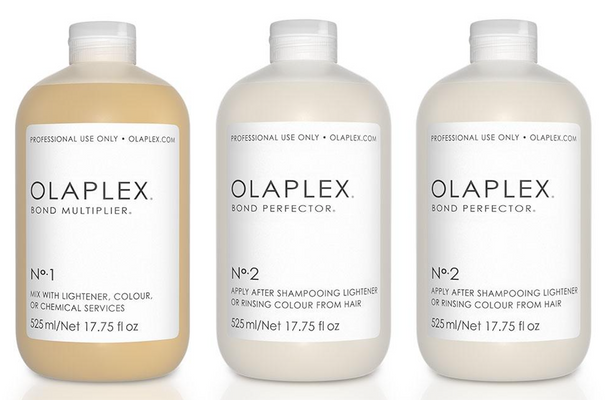 You can use Olaplex to restore compromised hair, or add it to another service to provide the ultimate breakage insurance.